Ahmed whipped up the device in 20 minutes using a a circuit board and power supply wired to a digital display, all strapped inside a metal case. 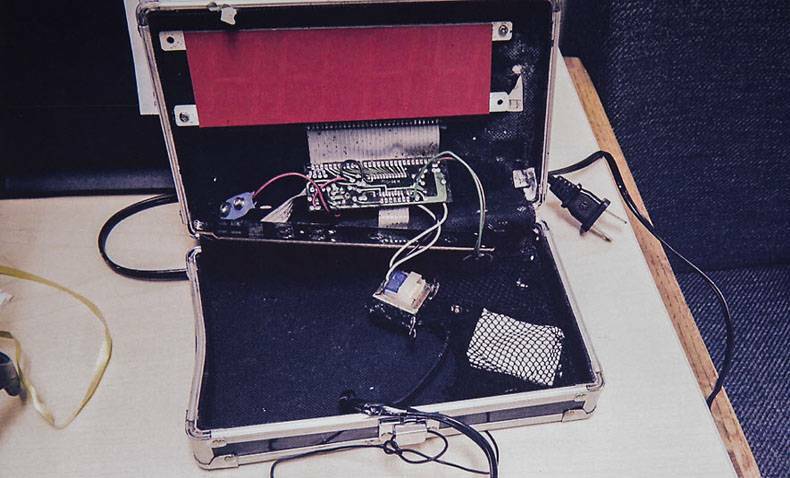 This photo provided by the Irving Police Department shows the homemade clock that Ahmed Mohamed brought to school. The freshman at MacArthur High School was detained by police Monday after the principal and authorities were shown his invention. 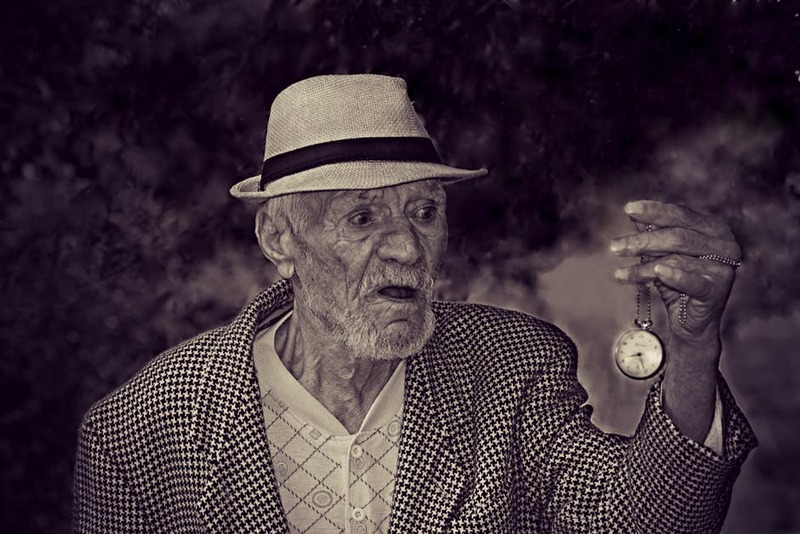 Mohamed said he enjoys making radios and other gadgets at home, so on Sunday, he spent about 20 minutes putting together the clock, using a circuit board, digital display, and case. He told The Dallas Morning News he showed his engineering teacher at the beginning of the school day, who said it was “really nice,” then added, “I would advise you not to show any other teachers.” Mohamed kept the clock in his bag, but an English teacher heard the alarm go off during class, and he showed her the device. Mohamed said she told him it “looks like a bomb,” then kept it.